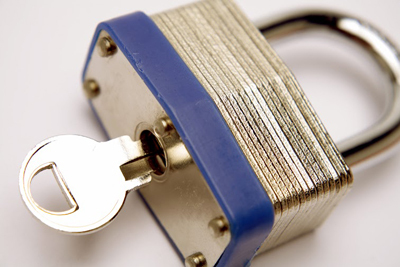 Locksmith service providers are experts in creating and defeating locks. They know how to disengage a lock without a key and without destroying it. 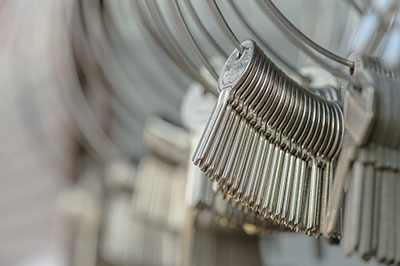 They use special techniques and equipment that allow them to open locks to fix them or to change their configuration in case new sets of keys are produced. Depending on the kind of lock involved, different locksmithing methods or techniques are used. The following are the four most common techniques used by locksmiths in doing their job. This is perhaps the most popular technique used in defeating locks. Lock picking is used to open locks in cases of home or office lockouts. It can also be done in vehicle lockout situations although the methods and equipment used could be a little different. Lock picking makes use of "picks" or thin metal shanks that have pointed tips. They are used to reach into internal lock components to disengage a lock in the same way a key would unlock it. This method takes patience and a great deal of expertise and experience. It can take quite some time especially for beginners. Impressioning is used in creating duplicate or backup keys as well as in opening locks that have lost their keys. It involves the use of a blank key that is inserted into the barrel of a lock. While inserted into the lock, the blank key is turned for it to obtain impressions of the lock's binding pins. The locksmith files away some parts of the blank key until the apparent shape or form of the lock's key is achieved. This process can take some time and usually involves repetitions. These are generally used in opening the combination locks of vaults or safes. The famous "safe manipulation" technique is no longer applicable at present. Modern vaults and safes already feature advanced safeguards again manipulation. 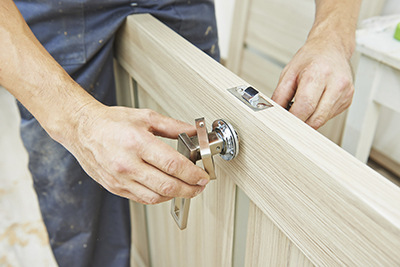 Drilling and tinkering, however, should only be done by experienced locksmiths. 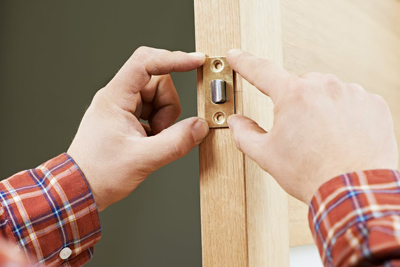 A slight mistake can lead to permanent lock damage that would require lock replacement. This is particularly useful during auto lockouts. It involves the use of a plastic wedge inserted into the gap between the car frame and door. This is done to create an opening through which the locksmith can insert a wire to manipulate the car door's locking device.